Veteran fashion designer, Joyce Chimanye of Zuvva, has shown that it is still possible to produce purely and proudly Zimbabwean apparel with her latest collection, Inzwi. The travel collection which has 12 pieces was made with 90npercent Zimbabwe cotton fabric from David White Head Textiles and Zimbabwean Spinners and Weavers. Chimanye recently launched Inzwi in Kenya with the hope of showcasing her culture and heritage through fashion. “Inzwi is one with nature. “It is inspired by nature, the Zimbabwe’s beautiful landscape, its flora and Fauna. 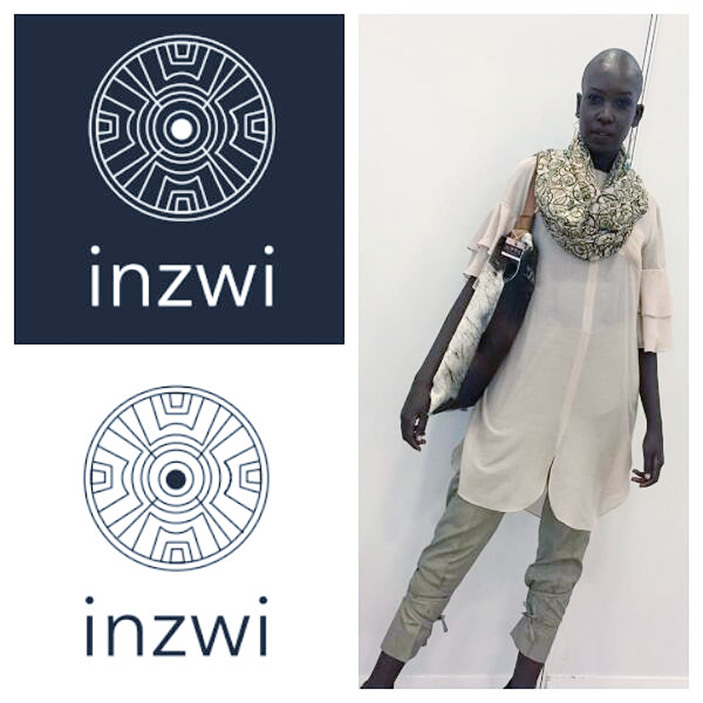 “The fashion brand Inzwi is a representation of Africa’s voice to the world, I am proud of my culture and heritage. “I believe in sharing it with the world, through fashion, I believe in keeping our languages alive, Inzwi is a vehicle that speaks into Zimbabwean culture and heritage,” she said. The head designer used olives, beiges, khaki, creams and whites to bring the collection to life as she believes the colors blend well with nature. She told H-Metro that she will be housing Inzwi at her Sam Levy store for her simplicity appreciating clients. 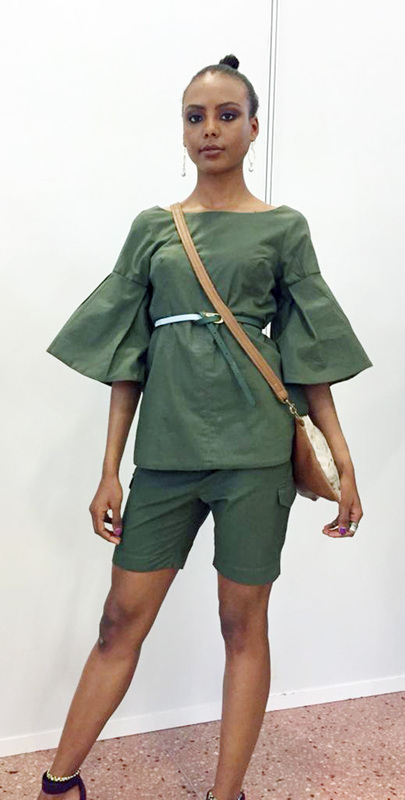 Chimanye who is a nominee at this year’s Zimbabwe International Women Awards in the Future of Fashion Category, last year established a fashion school. “I designed with the clientele who appreciate simple and yet sophisticated silhouettes in mind, those who understand fabric structures and the benefits of wearing natural fibres. “I am currently working on the curriculum for the school as we are hoping to offer a certificate, diploma and a degree in fashion and fashion related subjects. “We are currently offering lessons for children 6 to 19 years and short courses for adults,” she said. Zuvva was established in 1994 and has gone on to become one of the most recognised local fashion brands through the years.